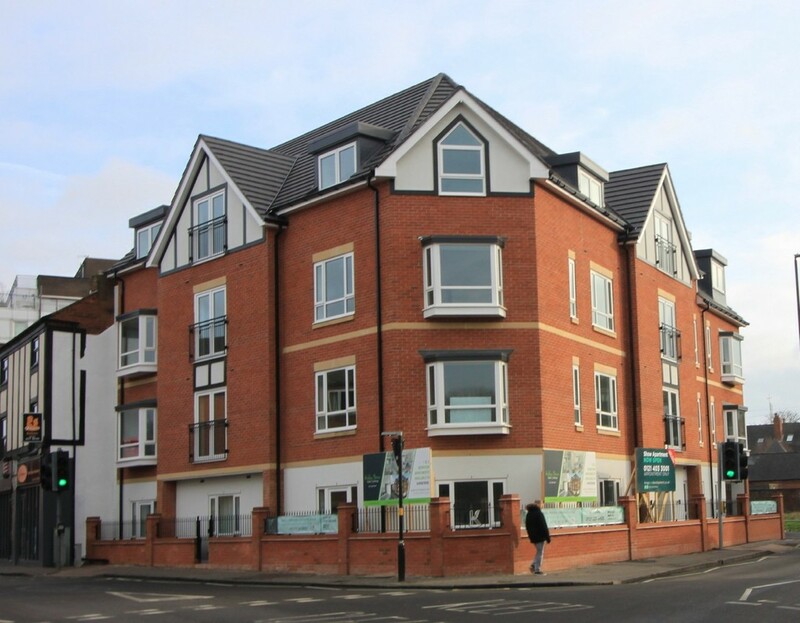 A fabulous second floor apartment in the brand new KINGS OAK DEVELOPMENT, a prominent development on Harborne High street. 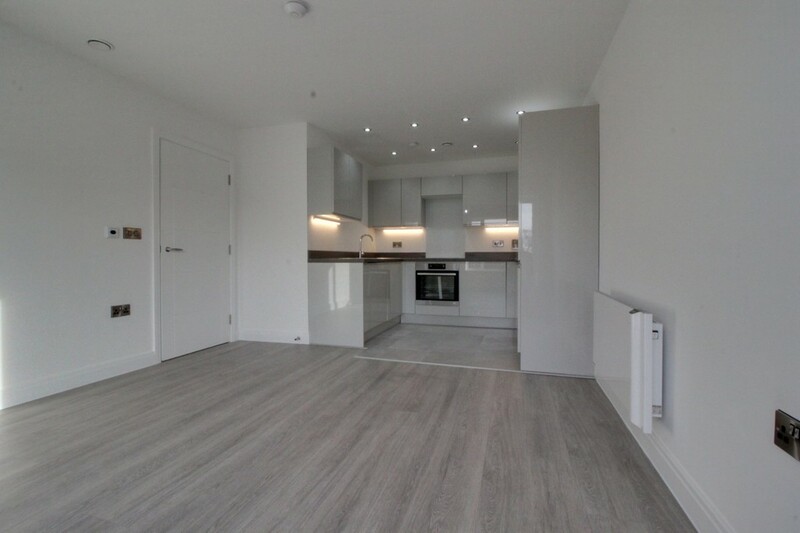 This one bedroom property boasts open plan kitchen and living area, spacious bedroom with Juliette balcony, modern bathroom with a high specification throughout. For this property Kings Oak High Street. High Street, Harborne, B17 9PU more information. 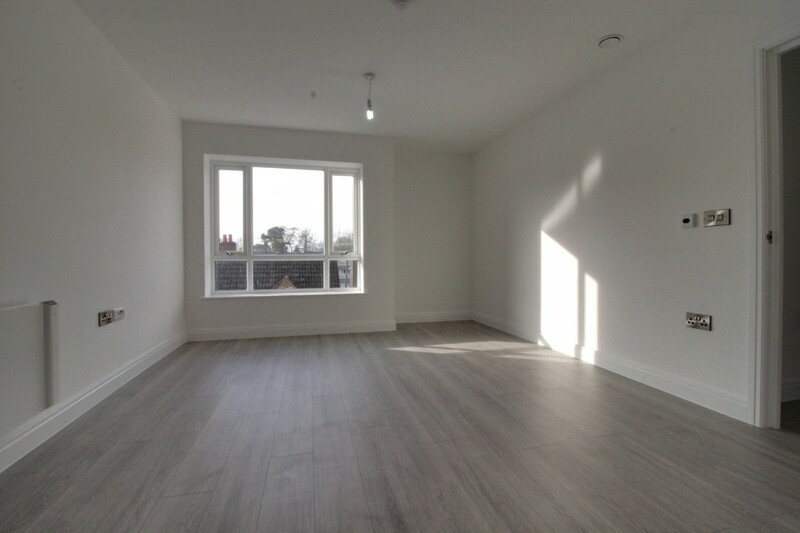 PROPERTY A fabulous one bedroom, second floor apartment in the brand new KINGS OAK DEVELOPMENT, a prominent and rare opportunity on Harborne High street. 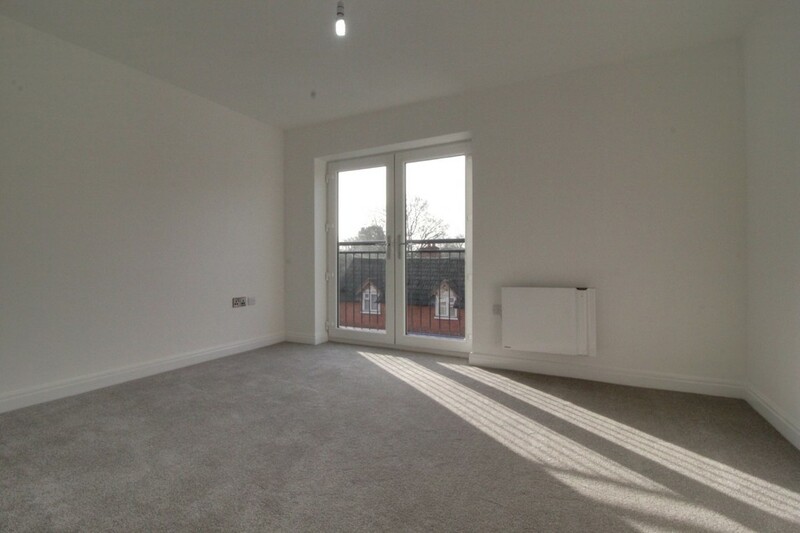 This one bedroom property boasts open plan fitted kitchen and living/dining area with beautiful bay High street facing bay window, spacious bedroom complete with Juliette balcony, a contemporary bathroom with a high specification throughout. 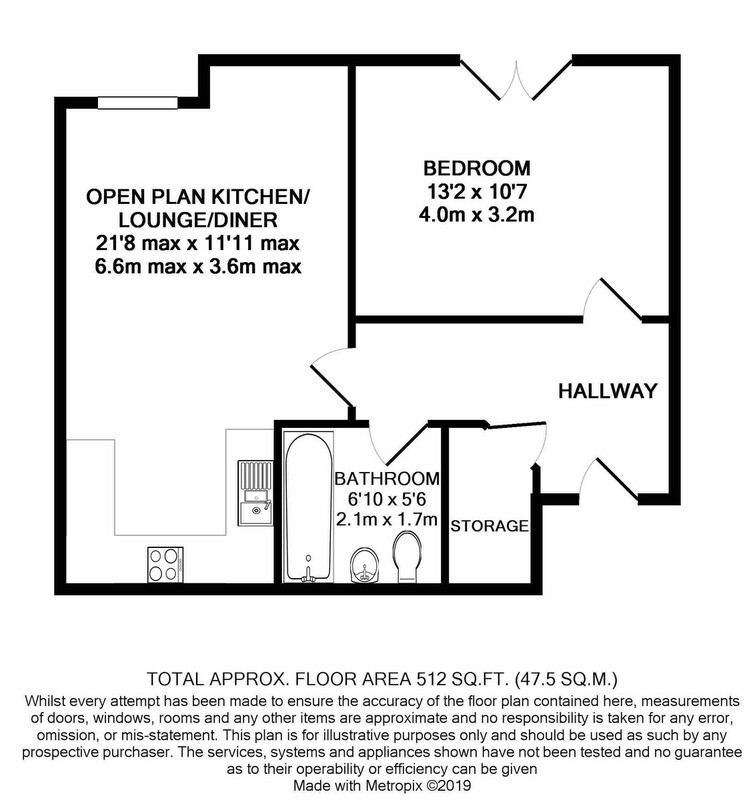 This is one of Five properties available with prices from £175,000, offering excellent value for money. DEVELOPMENT Kings Oak is a brand new, intimate development of 14 apartments, now complete, at the apex of Harborne High Street, As flagship for developers Oricon Homes, the build is designed and finished to a very high specification, featuring secure entry systems, lift access to upper floor, bike store and the excellent situation with Harborne. 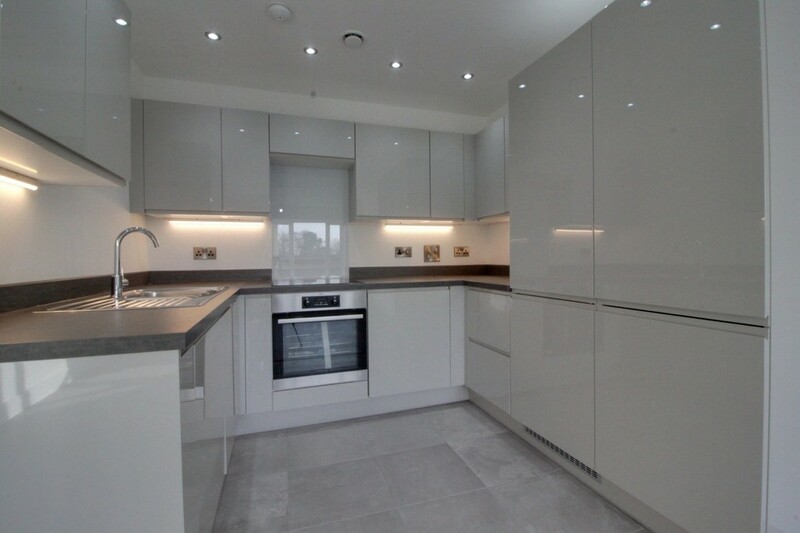 Kitchens Boasting contemporary high gloss cabinets, wall and base units, fitted appliances of 'AEG' Fridge and freezer, 'AEG' dishwasher, 'AEG' oven with four ring electric hob above, 'AEG' washer/dryer. 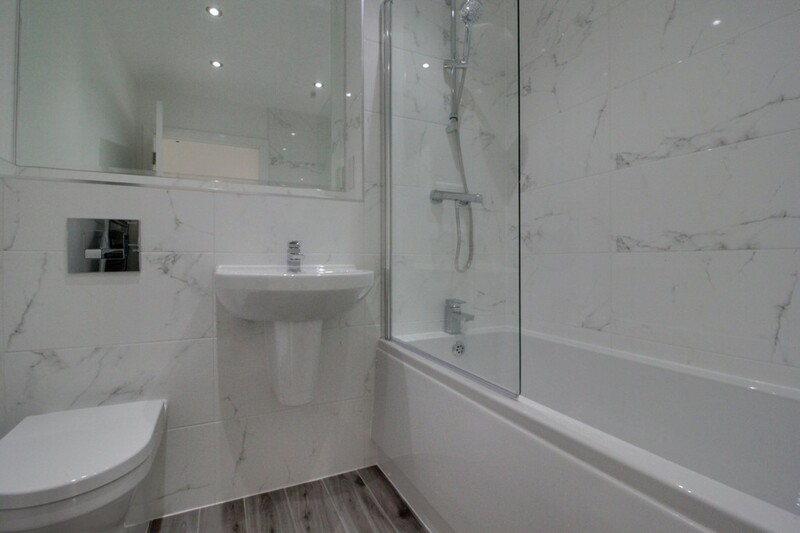 Bathroom Matching White suites of bath with shower fittings and splash screen, floating sink and low level WC, 'Vitra' sanitaryware, large vanity mirror, marble effect tiling and wall mounted heated towel rail. AREA Kings Oak is close to Ofsted rated "Outstanding" primary secondary and prep schools, most notably with Harborne Primary a very short walk and King Edward Foundation Schools, along with Hallfield Preparatory School, West House, Blue Coat School and St George's School beyond, further including King Edwards Grammar with Edgbaston High School for Girls and The Priory School. Kings Oak High Street Location. The schools surrounding Kings Oak High Street.